Our passion is our students. 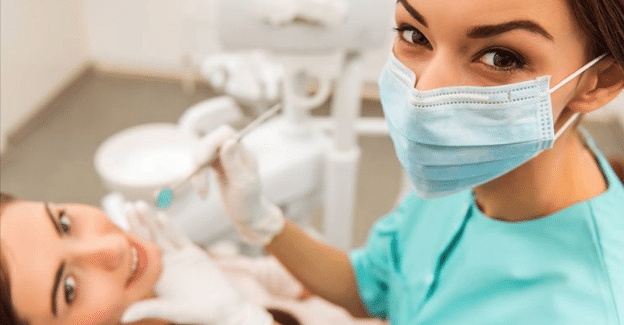 Dental Essentials provides educational opportunities that enable students to gain the necessary knowledge, skills and training to be a successful dental assistant. Through our education, we create opportunities, change lives and impact futures. We provide one of the most hands-on trainings available in a 10-week format. 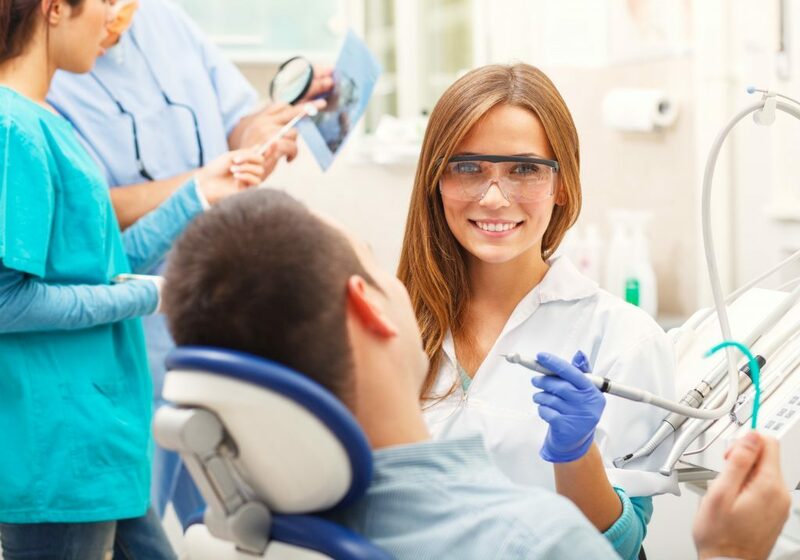 Upon successful completion of the program, students will be able to: perform basic chairside assisting techniques, understand and perform aseptic techniques and management of hazardous materials, identify and utilize instruments, materials and equipment, process digital dental radiographs and all other basic dental assisting duties. Don't waste your precious time. Contact Us Now!